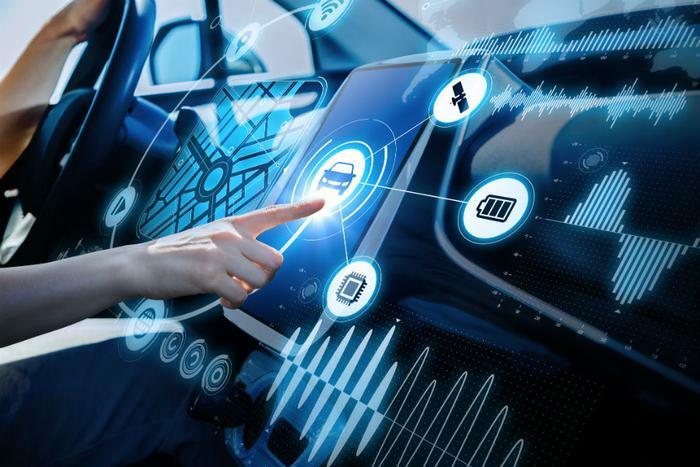 The automotive and technology industries continue to make progress in developing self-driving cars, but a new AAA survey shows consumers are growing increasingly skeptical, if not fearful, of autonomous vehicles. In fact, a new survey from AAA finds consumer trust in cars that drive themselves has eroded quickly in just the space of a few months. The survey found 73 percent of motorists would be afraid to ride in a full self-driving vehicle, a significant increase from 63 percent recorded in late 2017. Two-thirds of adults said they would actually feel less safe as a pedestrian or bicycle rider, sharing the road with self-driving cars. AAA notes the results were likely influenced by recent accidents involving self-driving cars, being tested on public roads. In one of the most recent incidents, an Arizona pedestrian pushing her bicycle was struck and killed by a self-driving car being tested by Uber. The preliminary investigation determined that the car's sensors saw the pedestrian but did not recognize her as an object it should avoid hitting. Broken down by age groups, the results aren't what you might expect. Millennials, the generation that is considered the most tech-savvy, has lost faith in autonomous vehicles the fastest. In 2017, only 49 percent of millennials expressed misgivings about riding in a self-driving car. Today, it's 64 percent. A number of consumer and safety groups agree. That's why they have been vocal in their criticism of the government's fast-tracking of autonomous vehicle testing on public streets. The Center for Auto Safety is among the groups worried that there isn't enough regulatory oversight, as an increasing number of self-driving cars interact with humans. After the Arizona accident, the group said pushing these vehicles out onto the road without proper testing and regulations is a mistake. It notes that government safety guidelines put into place in 2017 are voluntary and "designed to put manufacturers directly into the driver’s seat."